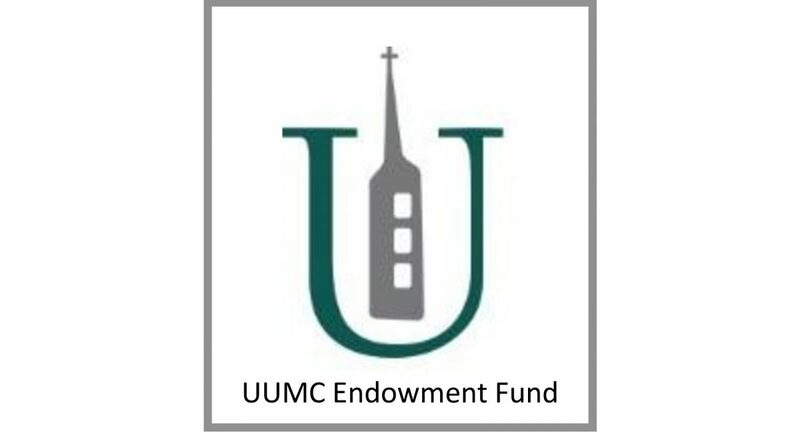 The Endowment Fund Committee is accepting applications for proposed projects to be funded from the endowment funds of UUMC. Proposals can be for missions outreach, lay leadership, or for some other beneficial purpose not included in the church’s operating budget. Application forms are available here and on the counter by the church office. The due date for proposals is Friday, April 26. Contact Pastor Bill Bills (bbills@eluumc.org) or Endowment Chair Tom Burchman (tmburchman@gmail.com) if you want further information.